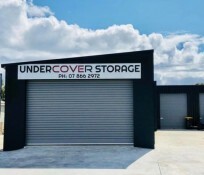 If you need a new dry self storage unit that is located in the centre of Whitianga contact the team UnderCover Storage. Various sizes available and short or long term storage rentals welcome. 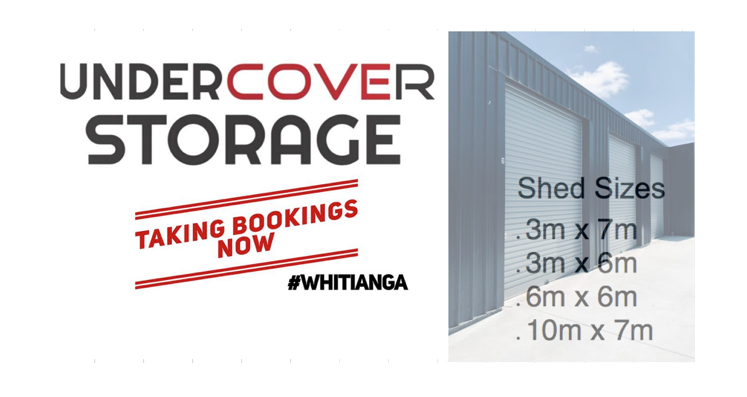 If you need to create more space at your home or your workplace we can assist! 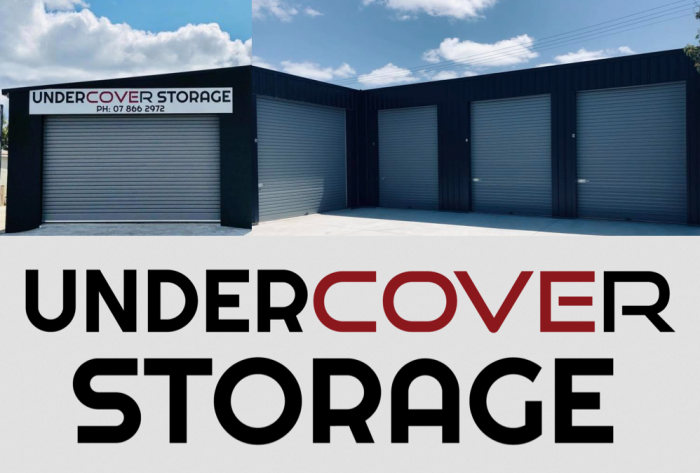 Store your furniture, house lot, office furniture, boat, fishing gear, office furniture, records, tools, hobby gear and more! 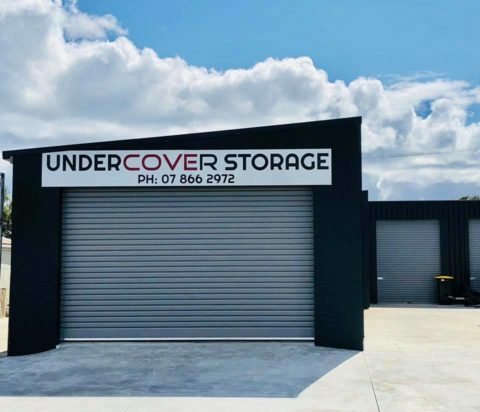 For new secure storage shed units in Whitianga contact the friendly team at UnderCover Storage. 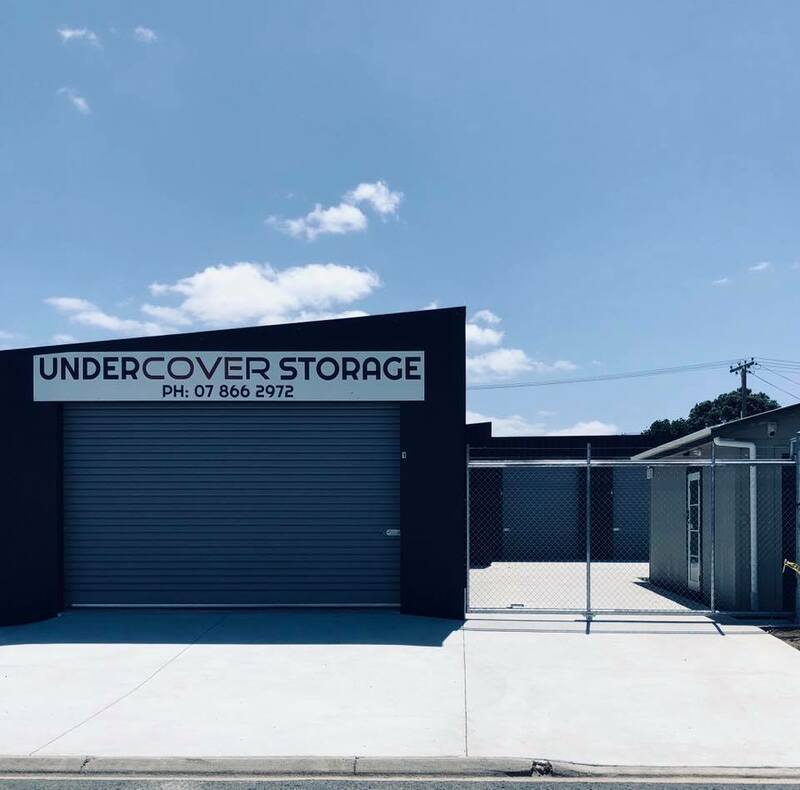 Central location to town, shops, beach and boat ramps. 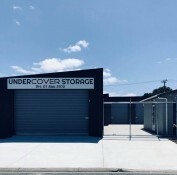 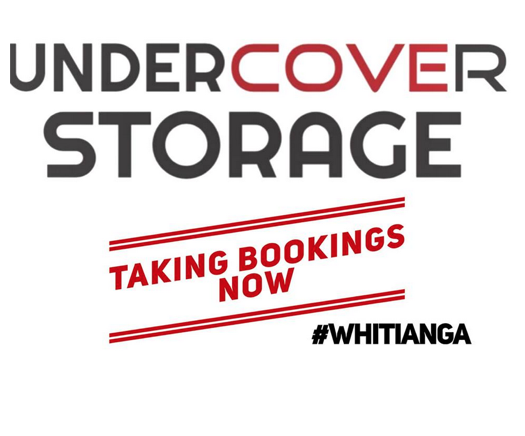 UnderCover Storage Units - we've got you covered in Whitianga, Coromandel Peninsula! 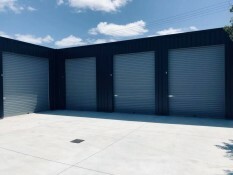 security cameras, monitored gate entry and exit and daily lock integrity checks. 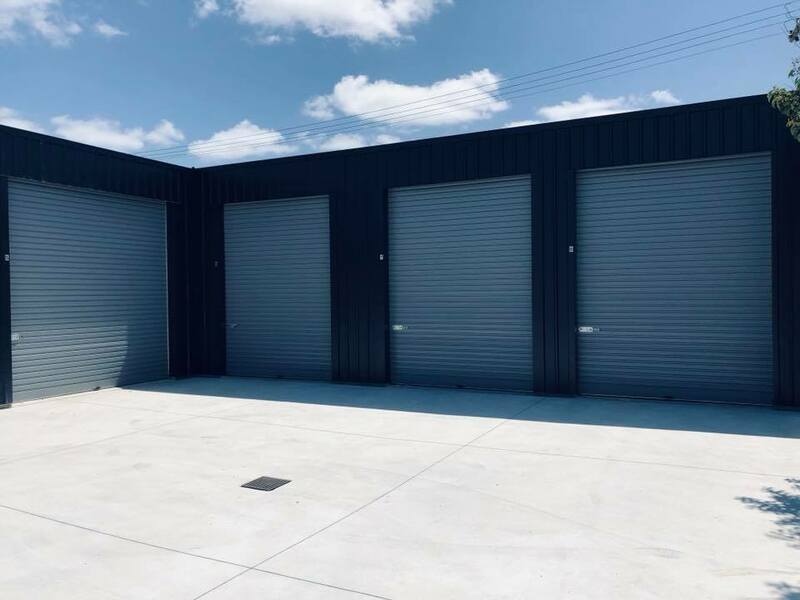 10 metres x 7 metres. 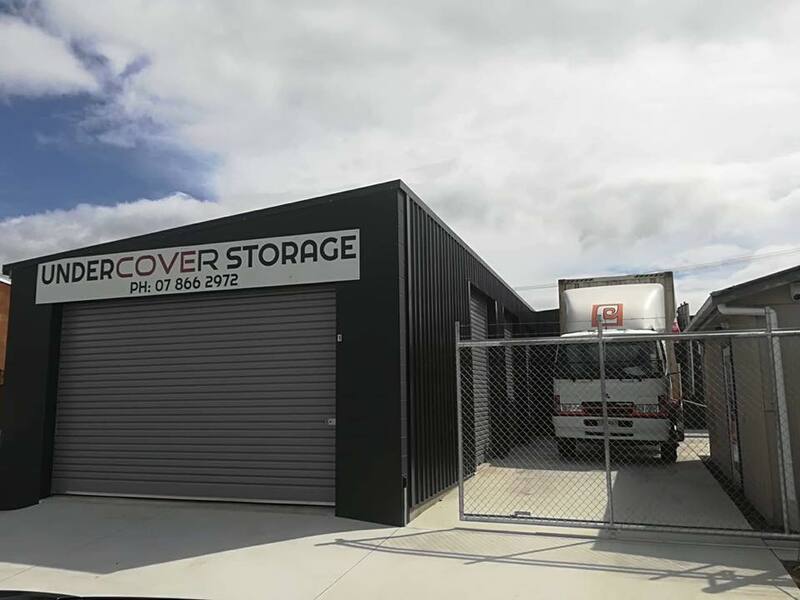 Our storage units and storage rental terms are designed to suit your storage needs. 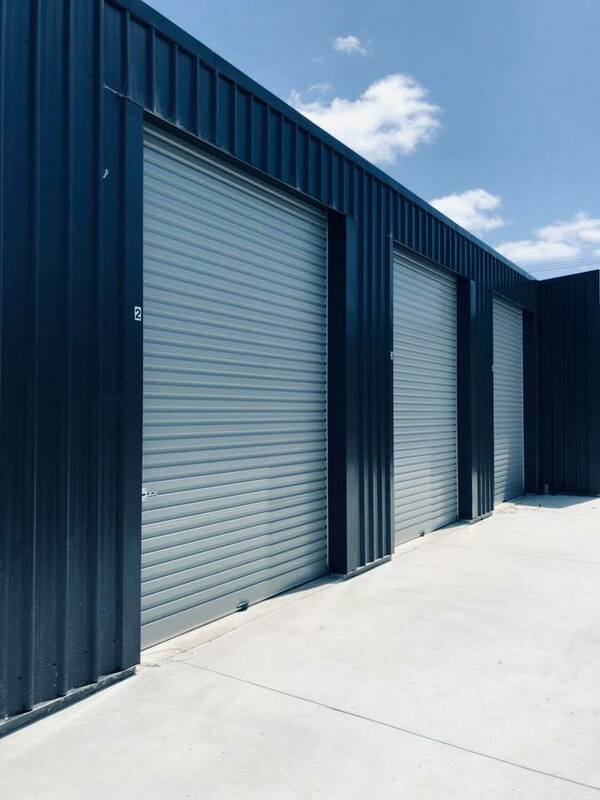 Store your boat or jet ski - we are located minutes from the public boat ramps. 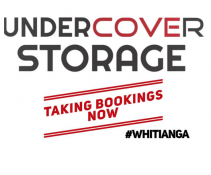 Undercover Storage is a local family business which is 100% NZ owned which proudly services Whitianga.